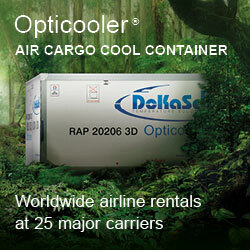 The freight carrier got the okay from Beijing’s regulator CAAC to set up its own cargo hub in central China. It will be located near the town of Yanji, roughly 75 km east of Hubei province’s capital Wuhan. 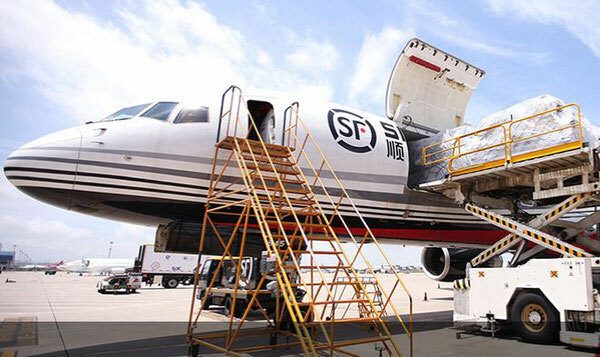 SF Express is the by far largest private delivery service company in China, currently operating a fleet of 39 all-cargo aircraft, of which 19 are owned and 20 leased. According to a report in China Daily, the company is number one in China’s air cargo market, accounting for 20 percent of the total volume moved within the country. To keep up with transport demand and offer the market sufficient capacity, SF Express (based at Shenzhen Baoan Airport) intends to enlarge its freighter fleet to 100 by 2020. 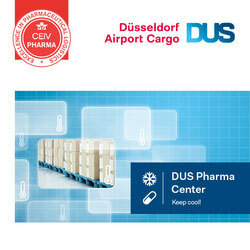 Centerpiece of the company (established in 1993) is building its own cargo hub, which has now been given the okay by Beijing’s aviation authority. As a result of a thorough site evaluation process the management chose the town of Yanji to implement and realize their plans. Mainly because it is located right in the middle of the country, enabling SF Express to cover most domestic routes within one-and-a-half hours flight time. Local observers expect, once the hub is in operation, it has the potential of developing into a similar role Memphis plays for FedEx or Louisville for UPS. However, it remains widely unclear, when the first ground in Yanji will be broken, how long it will take to build the airport and what size it will be. Local sources speak of an airport that will enable a yearly throughput of up to five million tons after final completion, making it one of the largest cargo hubs in the world. However, these details, including the financing of the project remains a matter of speculation for the time being, since the SF Group is tight-lipped concerning their future hub plans. Hopefully, their executives decide to end their current medial reticence and present specifics of their giant project soon.